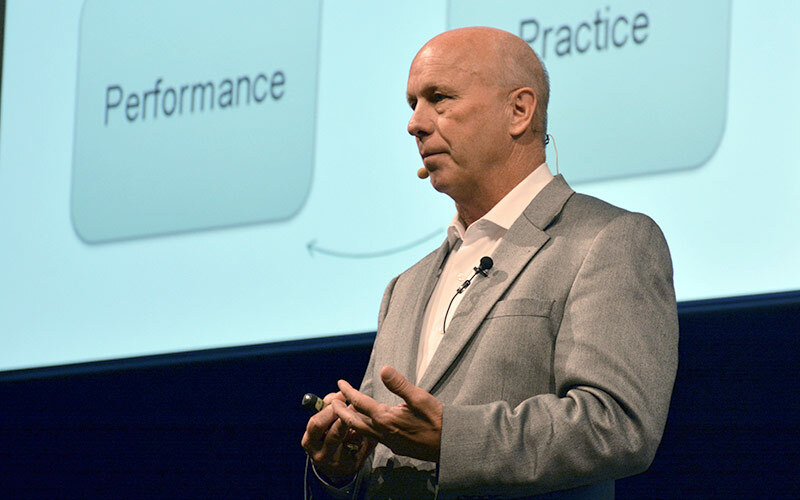 Dr. Paul Schempp engages his audience with a dynamic presentation that will have them learning real, valuable, and actionable lessons. 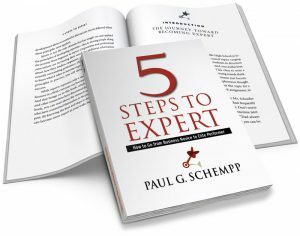 Dr. Paul Schempp is the author of 5 STEPS TO EXPERT and is an expert in coaching and elite performance. Dr. Paul Schempp is an expert on elite performance solving the practical problems for superior performance thru cutting-edge research. Want Dr. Paul Schempp to speak at your event or get details on his book? 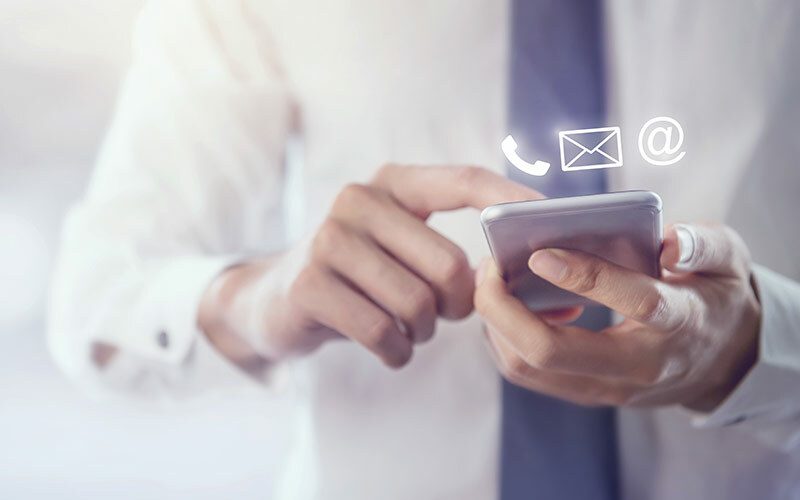 Drop us a line and we’ll be happy to get back to you. 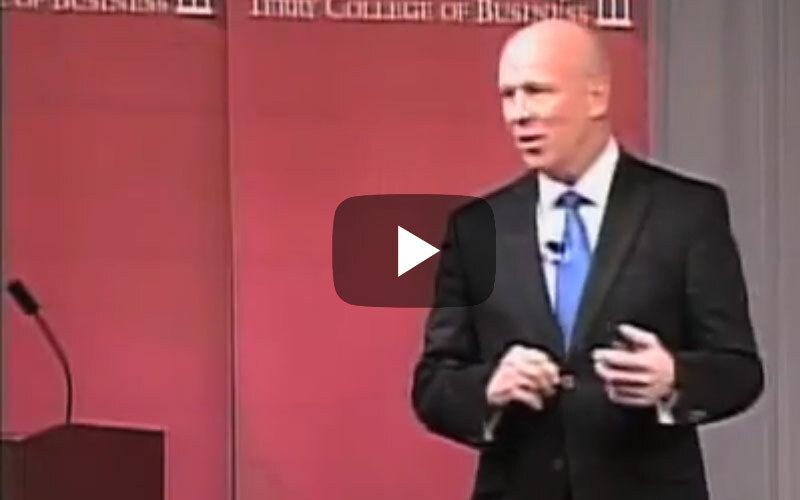 Dr. Paul Schempp helps leaders improve the performance of their people. An inspiring speaker, Dr. Paul provides the research-based solutions and proven practices legendary leaders use to build and lead high performing teams. Shop Dr. Paul’s Book 5 Steps to Expert or find out more information about it. Get a regular dose of Dr. Paul’s insights on business, sports and life. Promoting Performance is designed to provide inspiration, stats and facts to guide you on the road to excellence. Sign-up now for this exclusive e-Newsletter and be the first to be in the know. 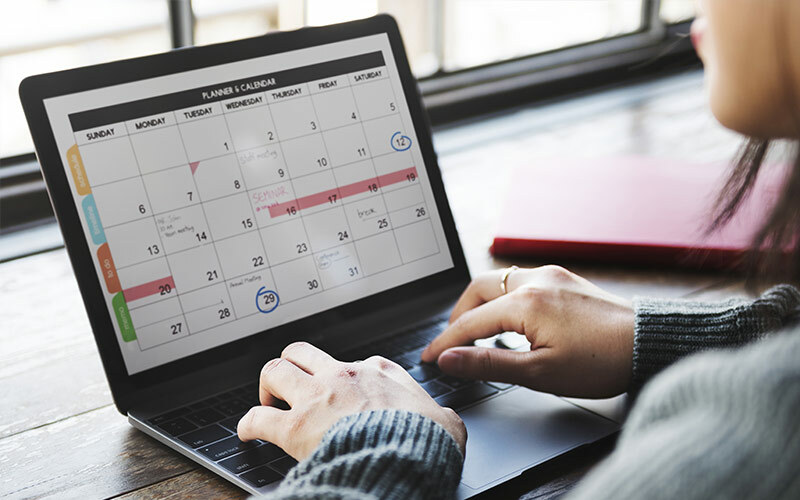 Contact Performance Matters to create a program customized for your organization. Email Dr. Paul or call (800) 277-1783.